We conducted a Oral History Review session at Thomas Hardye School. 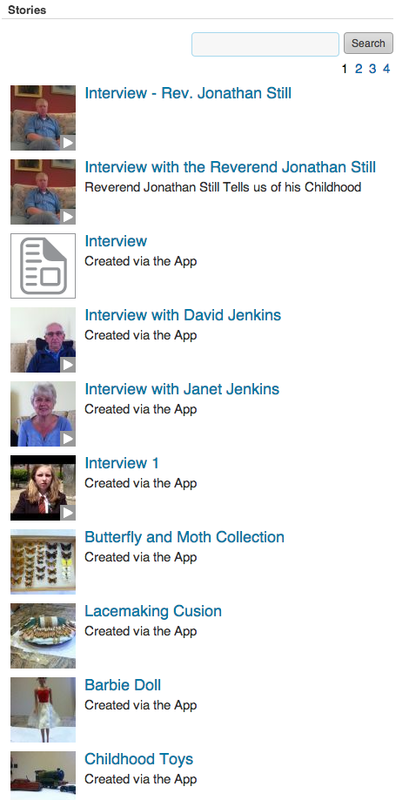 Deputy Head, Dr Ennion, showed the students how they can use the Making Waves app to upload their interviews onto this website. Makewaves provides social media for education, enabling schools to create and safely share videos, podcasts and blogs. Thomas Hardye School are using Makewaves so the school can start blogging and develop digital literacy skills in the students.